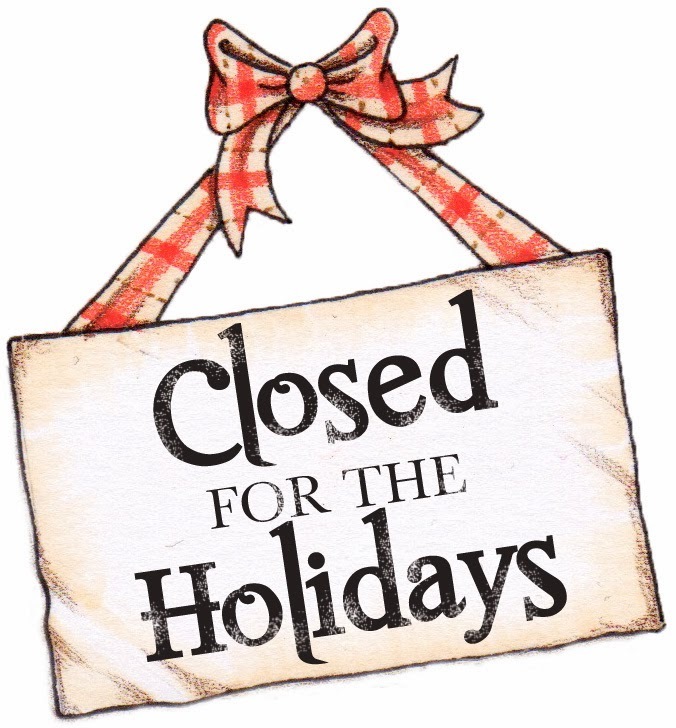 The Chamber office will be closed for the Holidays. We will reopen on Thursday, January 3, 2019 at 9am. Happy New Year!